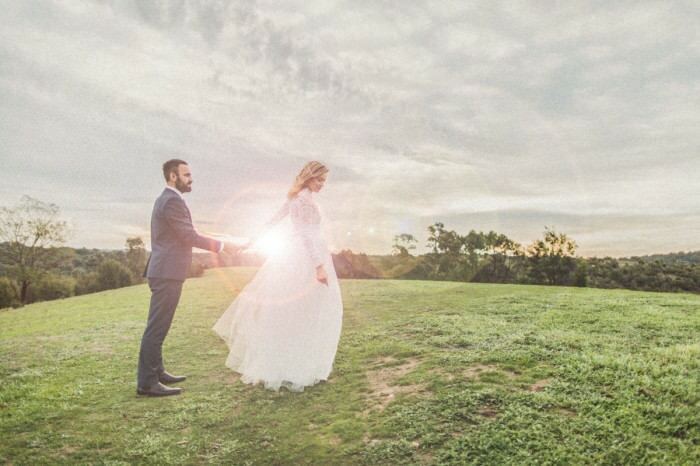 Where are the best Melbourne wedding photography locations? Melbourne has plenty of wedding photographers and there are so many wedding photo locations that you might be still alone there – even in the wedding season. 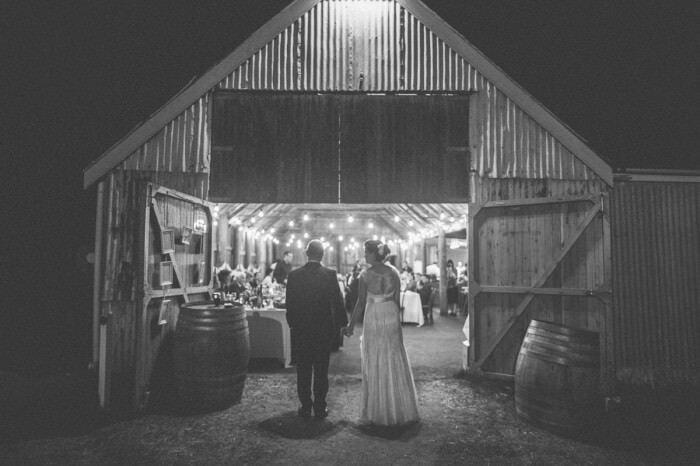 Melbourne is a big city and wedding photography can have very different aspects here – you get the busy and stylish city life to the vintage farms and vineyards just a few kms outside. 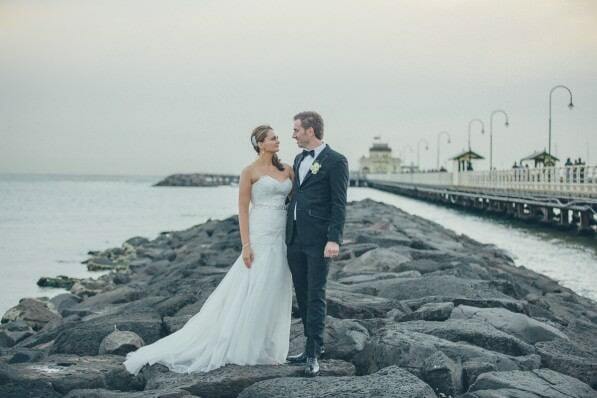 Many wedding couples in Melbourne select their venue that they have the photos taken there – plenty of venues have wonderful locations at their doorstep so that it’s not necessary to travel far. 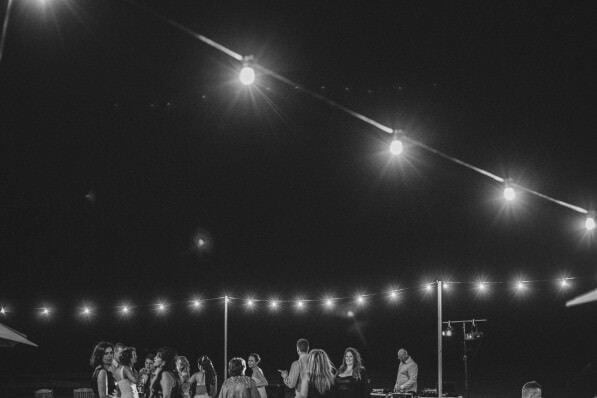 Think about the beachside restaurants in St. Kilda down to the Mornington Peninsula … The perfect beach wedding location. Others have a bit more time planned between the wedding ceremony and the reception. Plenty of time makes it easy to select your wedding photo location as travel times could be long. Don’t forget that we as photographers need to get there too and also need to find a car park ( which is sometimes challenging in Melbourne – or you have some space for us in your means of transport – we are flexible). Some of the beautiful locations unfortunately charge for a permit to photograph there. We understand and respect this especially when they are private property. But there are also sometimes wedding photography charges on locations where you don’t expect this – such as the steps of Parliament House or the Botanical Gardens. It’s a bit crazy that these public places charge for a wedding photography permit but private images are fine – does a wedding dress make a difference? 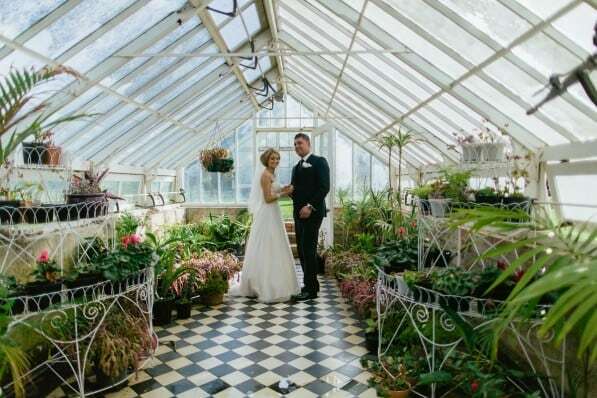 These permits can cost anything from $50 to $500 – sometimes you are free to photograph when you have the wedding ceremony in this location (for example the Abbottsford Convent or the State Library of Victoria in the Melbourne CBD). But don’t worry there are plenty of free options available. We usually ask our wedding couples to think about the location the want to do their wedding photography. 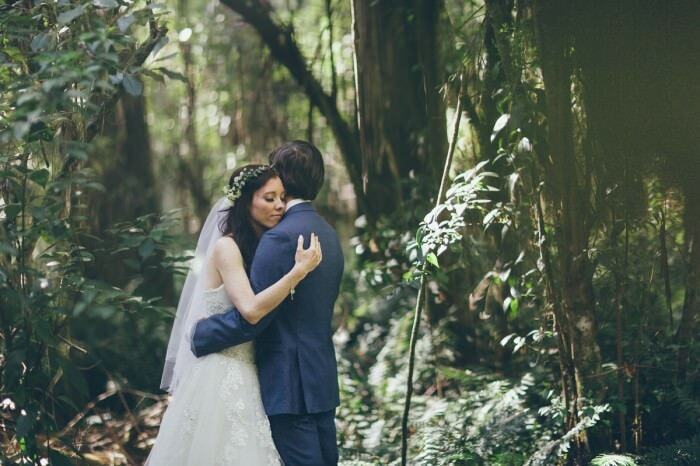 It’s not about finding the typical wedding photography location in Melbourne – it’s about you. Everyone knows the Treasury Gardens or the Carlton Gardens with the Exhibition Building and the Melbourne Museum. It could be even pretty busy there on a weekend in the summer. So it might not be as relaxed as you wish. Think about the location a bit … What matters to you? Where did you meet for the first time? Do you have a special place? The park bench where you kissed for the first time? You both love horses and want to go for a ride? Maybe a ferry trip to Williamstown from the Melbourne CBD? An empty beach at sunset – just the two of you? The late night visit to the Melbourne Supper Club at the arch window? The location should represent you – let us know your wedding location ideas or what style you want to achieve in your wedding photography here in Melbourne and we can help you. You usually can shoot anywhere and there is always a beautiful corner with the right light with a little bit of planning – even in busy Melbourne streets. Light is usually far more important than the location – we rather photograph in the right light than a fancy locational the wrong light. When you select a location take the time of the day and light in consideration. 1. You want to shoot in the Sherbrooke Forest in the Dandenongs at around sunset or very late afternoon. Not a great idea. The sun might be behind the trees and it will be already vey dark … An early afternoon photography session will be much better. 2. You love the beach and want to have the Brighton Beach boxes as backdrop. You thought about going there at 12pm as this is the perfect time from a timeline of your wedding in January. Not a good idea. The beach will be packed on a summer weekend – it’s school holidays! The sun will be super harsh and not very flattering. The late afternoon or even sunset will be much better light but don’t expect the beach empty at that time in summer. Read on and we show you what we can do here. Popular and iconic locations such as Brighton Beach Boxes will still be full of people on a hot day. Stay flexible and consider a different stretch of beach when it’s too busy. Just a few hundred meters away could be already a wonderful spot. As wedding photographers in Melbourne we can give you some advice here. There are lots of photographic “tricks” to make a location look,empty and feels like you have the spot for yourself. Long exposures, double exposures, a 1.2 to 2.0 Aperture to blur out the background or just great composition can make a place look empty. Think about the busy entrance of Luna Park in St.Kilda, Melbourne. The ideal time to photograph would be early morning when most of Melbourne is still sleeping. This does never work out with a busy wedding schedule. So we use a little trick – just stand in front of the gate and we take 2 photographs and blend them over (one will be exposed for you and the other one a long exposure (with ND filter) to make the people disappear). This setup requires some time and is not suitable for every wedding – it all depends on your personal priorities. In other busy locations you might just include the crowds – imagine one of the iconic Melbourne laneways – imagine the two of you standing there and looking at each other while you forget about all the people surrounding you. How far do you want to travel to get to your Melbourne wedding photography location? Melbourne is a big city – actually very big and it can take 1.5 hours to drive from one end to the other. The wedding photography locations in Melbourne are widely spread and you need to consider your personal preferences. When you get married in the Melbourne you will need to select your photography locations by the location of your ceremony and reception venue – or do you want to spend your big day in the car driving around? There might be this little secret park close by or an amazing backdrop on your travel route. Google maps is your friend and you will be able to see interesting location on the satellite image. Make sure you check for big events which might delay your travel times. AFL games, Forumla1, Australian Open or a big marathon or fun run might impact with you wedding timeline. Construction sites don’t pop up instantly. Always expect the unexpected. As you know Melbourne it might rain even if sun is predicted. A plan for rain or drizzle is always a good idea. By now you realised that it’s not only the location which matters it’s the whole package which makes a location your special wedding photography location. Light and time of day – one of the most important points. You might have “googled” this page in search for specific Melbourne wedding photo locations – the photographers insider tips :). So far we gave you only some advice how to select your locations as this is an important part but of course we want to give you a few specific wedding photography location ideas. We are sure that even some other wedding photographers in Melbourne read this post and we all will know some locations which we prefer and know how to photograph. So make use of your wedding photographer but don’t forget to have some own ideas (it’s your wedding not the photographers). 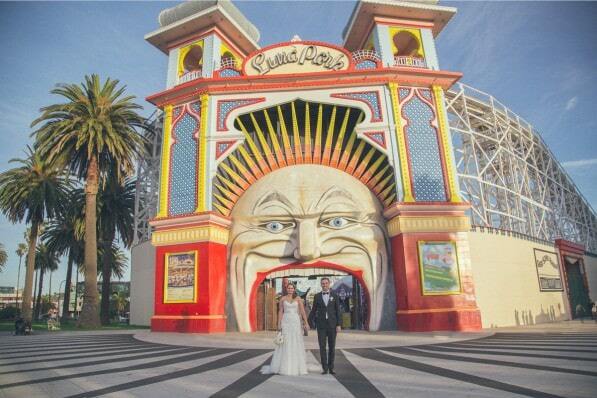 Theses are not necessarily the best photo locations in Melbourne for your wedding – it’s an individual choice. We have no personal preference – the best wedding photography location in Melbourne will be the one you select. It will never be a complete list – feel free to send us an email or write a comment when you think we should add a location. Hope this little list gives you some ideas for your wedding photography – the good wedding photographers will give you lots of tips for your wedding and also challenge you a bit to find something meaningful for your big day. Should you still look for someone documenting your wedding in Melbourne feel free to contact us. 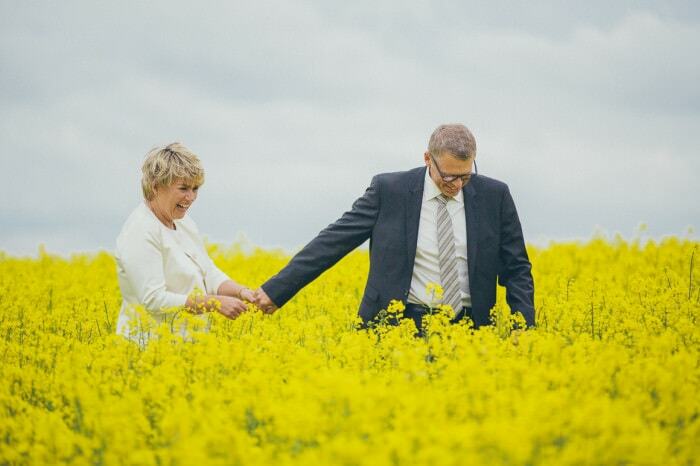 It’s usually advisable to book a year in advance … But you might be lucky and your big day is still available and a last minute booking is possible.